One of my strengths is connecting with people. I love it. I love getting to know people, their stories and what’s important to them. Some of the best things in my life have happened because of connecting with a new person. About six months ago, at breakfast time during a poetry event, I sat next to someone called Iain, whose opening line was that he was an accountant at EY. I admit to being happily surprised by the inspiring conversation which followed! 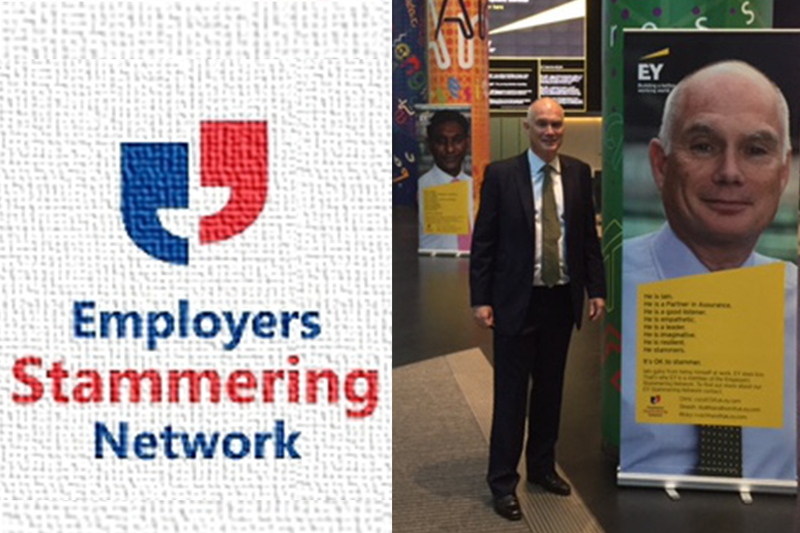 Iain told me about the Employers Stammering Network that he’d founded. A stammerer himself, he told me his story. It was clear from what he said that life can be very hard, personally and professionally, for someone who stammers. I knew a bit about that already though. My dad had a stammer. People would mimic his way of speaking sometimes. Though it was supposedly ‘in fun’, I’d wondered what it was really like for dad. Was he known as a good listener just because it was often easier than speaking? The breakfast conversation brought all this back to me and got me thinking. Iain and I talked and talked that morning. 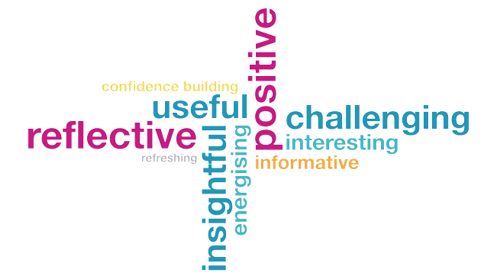 Together we realised that the strengths work I do could help people who stammer. Confidence building. Positive. Energising. Insightful. Refreshing. Challenging. 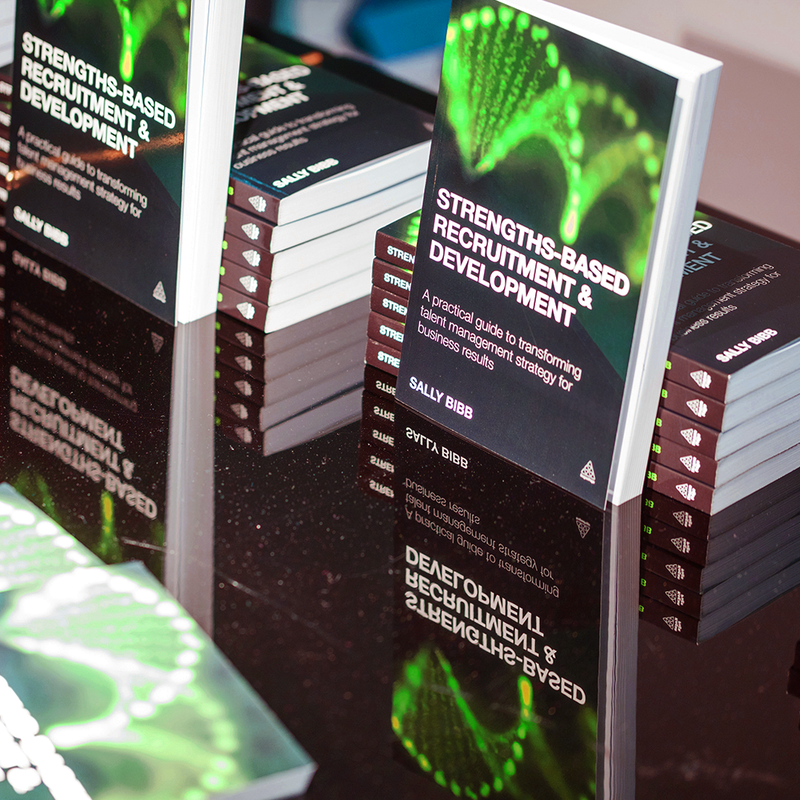 If I hadn’t connected with Iain that day at breakfast, this strengths workshop might never have happened. And twelve people from ten different organisations wouldn’t have gone away from the session, buzzing with plans to put what they’d learned about themselves into practice, both in the workplace and in their everyday lives. For me, this is proof, yet again, that using our own strengths can lead to wonderful things. Thank you Iain for talking to me and telling me your story. Find out more about the Employers Stammering Network.